Easter dinner is a perfect time to say out with the old and in with the new. Celebrate this time of renewal by trying a new dish that is sure to become a family favorite. We’ve rounded up a few Easter recipes we think are worth a try this year. 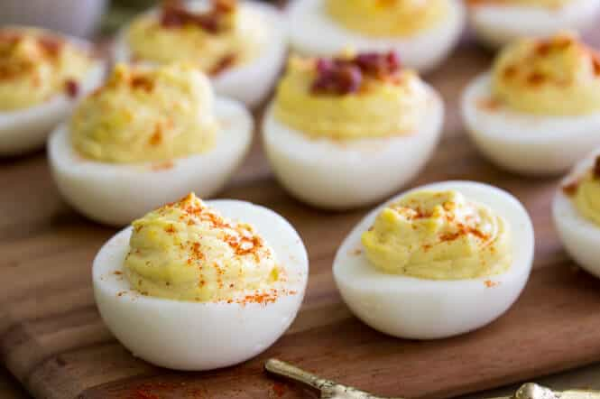 A “secret ingredient” elevates these deviled eggs to something extraordinary. 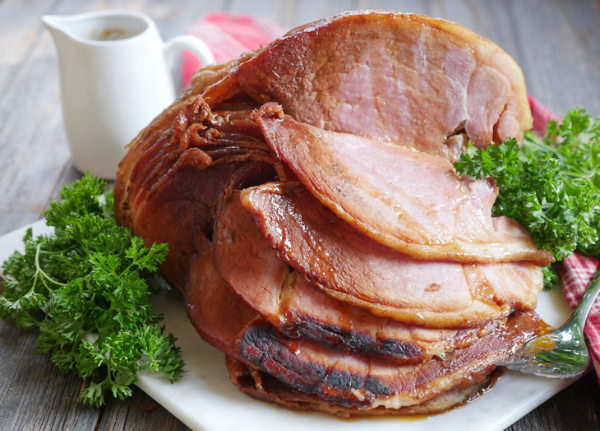 The Instant Pot makes cooking a snap, and that includes Easter dinner with this easy ham recipe! 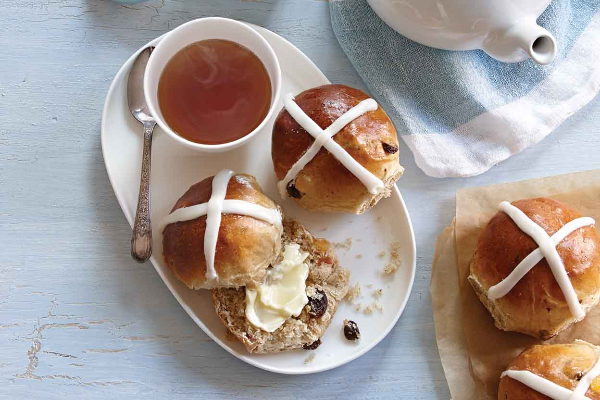 Traditionally eaten on Good Friday in many countries, hot cross buns represent the crucifixion of Jesus. Veggies don’t have to be boring. 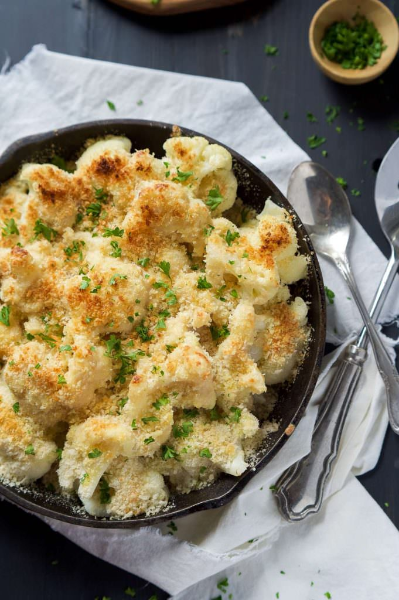 This scrumptious side dish combines cauliflower with Gouda and Parmesan. Smoking your Easter ham gives it a nice depth of flavor. Let’s be real here. 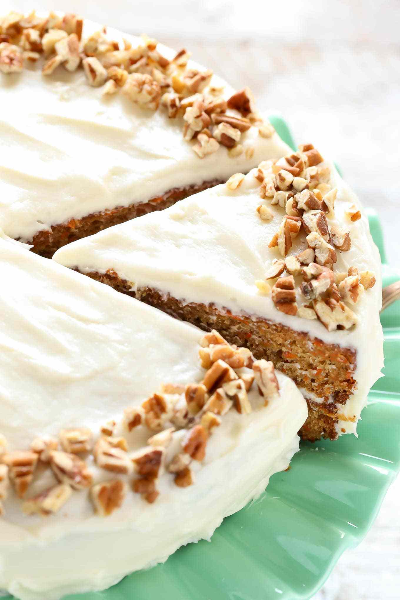 Is there any better way to eat carrots than in a luscious homemade carrot cake? Not up for cooking Easter dinner this year? 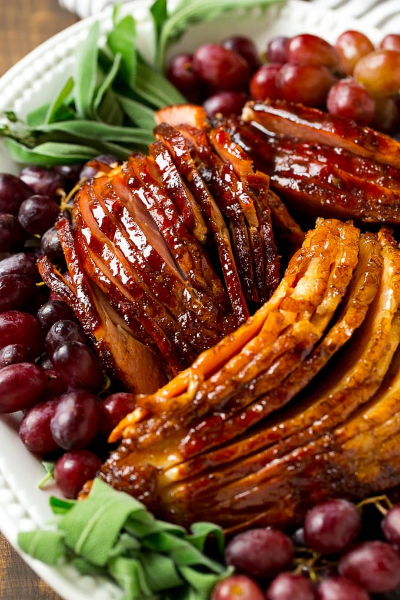 Let B&A Warehouse Catering do the work for you, while you enjoy the benefits! Call us at 205-326-4220 to find out more.